Bleach: Brave Souls coming to Europe! Hugely popular manga Bleach will soon arrive on iPhone and iPad. 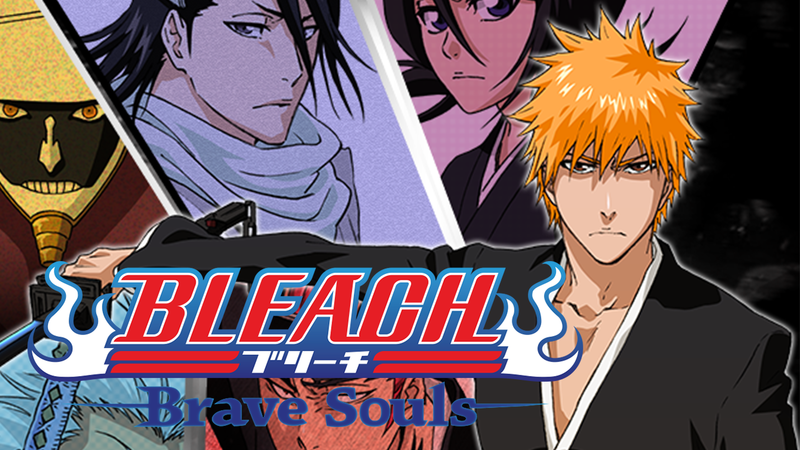 First launched in Japan in July, 2015, Bleach: Brave Souls has reached over 7 million downloads. Bleach: Brave Souls is an intuitive 3D hack-and-slash battler featuring favorite characters from the series. The game retells the Bleach story as players create teams of three to complete quests. With a highly customizable character upgrade system, players will be able to create unique warriors by leveling, ascending, training, and linking. Players can also participate in weekly leagues and fight against other teams to win special prizes.